SANTA ROSA, Calif.,October 27, 2015 /MJbizwire/ –Emerald Cup Concentrates and AbsoluteXtracts are partnering to offer California medical marijuana patients disposable vape cartridges based on two specialty Mendocino-bred strains: Berry White and Royal Kush. “We’re thrilled to collaborate with The Emerald Cup, a group known for integrity and innovation when it comes to outdoor, naturally grown cannabis cultivation and breeding,” said AbsoluteXtracts. The two organizations will debut this exclusive offering at this year’s event. Stop by AbsoluteXtracts booth, S1 and S2 in the MMJ 215 Area for free giveaways. The first 100 patients who stop by and mention “AbsoluteEmerald” will receive a complimentary Emerald Cup/AbsoluteXtracts disposable vape cartridge. There will be musical performances by Rebelution, Beats Antique, Collie Buddz and many more, and speaker appearances by Robert Clarke, Dragonfly Earth Medicine, Ed Rosenthal, Alice Huffman, Martin A. Lee, and others. Tickets Are On Sale Now: Single Day Tickets $55.00, Weekend Tickets $100.00, VIP Weekend Tickets $200.00. 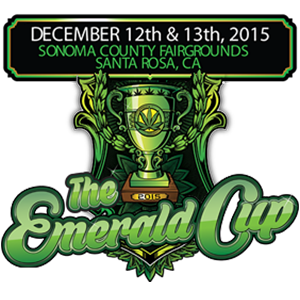 For more information about the 2015 The Emerald Cup visit: www.theemeraldcup.com, like us on Facebook at www.facebook.com/TheEmeraldCup or follow us on Twitter www.twitter.com/TheEmeraldCup #TheEmeraldCup for all of the latest news and updates. AbsoluteXtracts offers the largest selection of strain-specific cartridges, including Grape Stomper, Blackberry Kush, Cherry Pie, OG Kush, Sour Diesel, Green Dragon, Girl Scout Cookie, Chem Dawg, Blue Dream, Blue Jay Way and, now, Berry White and Royal Kush. AbsoluteXtracts concentrates are pure cannabis, containing no additives and only the best locally and sustainably grown California cannabis. 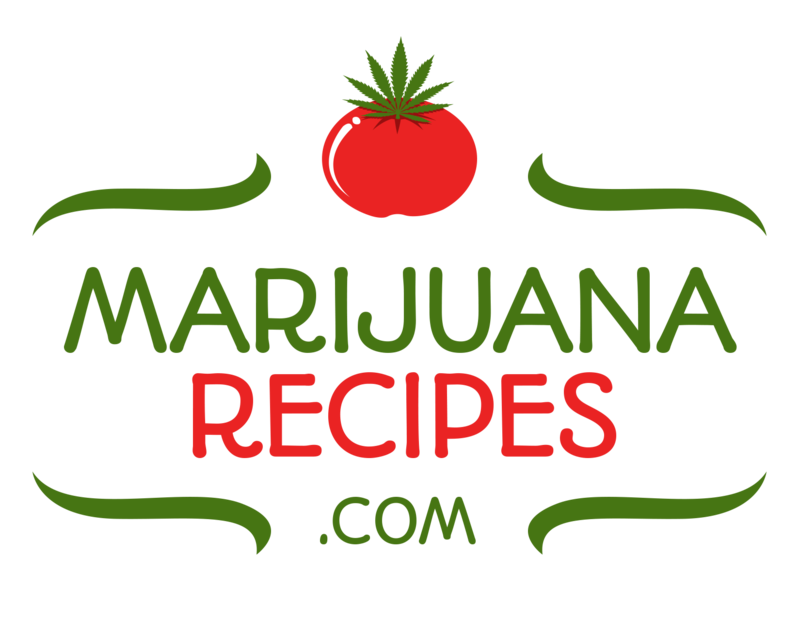 Celebrating 12 years as California’s preeminent, outdoor, organic, medicinal cannabis competition. This year’s Emerald Cup will showcase an expanded vending area. Top quality local merchants will be showcasing cutting-edge products and services. The Emerald Cup has become known as the premier destination and showplace for Northern California organic and sustainable products and many top-companies will be on-hand to discuss the latest in hemp and medical cannabis. 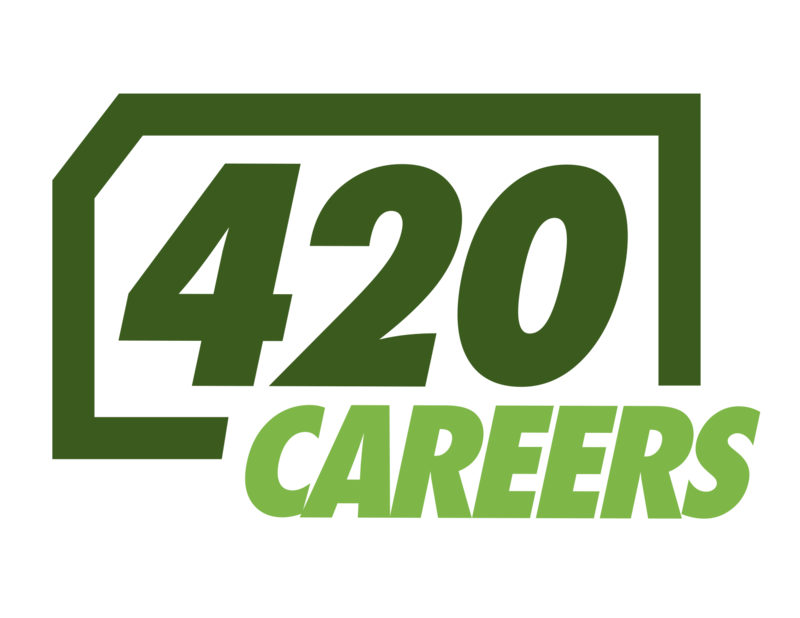 A new expanded “215-Area” will allow patients access to sample California’s finest medicinal cannabis while discussing the latest trends in genetics and breeding with top growers, past winners and future champions. A expanded food court will feature the best local restaurants and all organic menus.